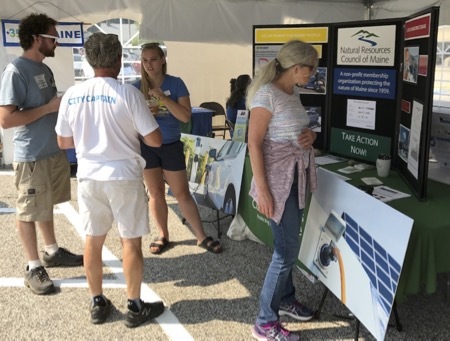 This year the mayor of South Portland, Maine welcomed all the attendees and noted the EV efforts in place for the city of South Portland. Michael Stoddard from Efficiency Maine explained their state-wide efforts to build out an EV charging station infrastructure with monies from the Volkswagon diesalgate issues. He also noted that the Cities of Portland, Westbrook and other communities will be working to obtain electric buses to the greater Portland area comes January 2019. Ben Lake from Greater Portland Council of Governments reviewed initiatives for clean city projects they are working on for the year. Barry Woods was also the moderator of the guest speakers. We had 5 different vehicles on display for ride and drives. To the left of the large tent we had 25 different owners answering questions about their vehicles. We also offered free pizza, and iced tea and coffee for visitors. NDEW 2018 from Paul Leblond on Vimeo. Please join us once again as we showcase what is new in the world of electric vehicles and why adoption of these vehicles is important to our local community. Dealers will be on hand to answer questions and offer test drives. Owners will also be on hand to meet, greet and offer their personal insight. If you are interested in joining, please register. If you would like to volunteer, please register as well. If you have an EV, or even another electrically powered vehicle, we would love to see it. 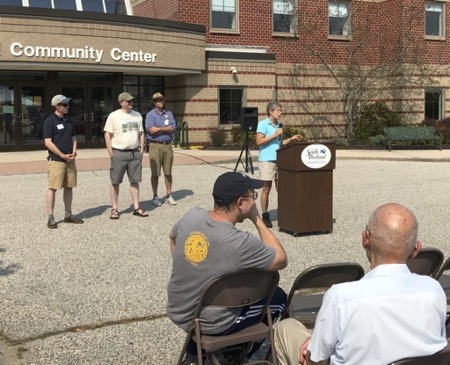 (website and photos by Paul Leblond) Mayor of South Portland welcomes participants at event. 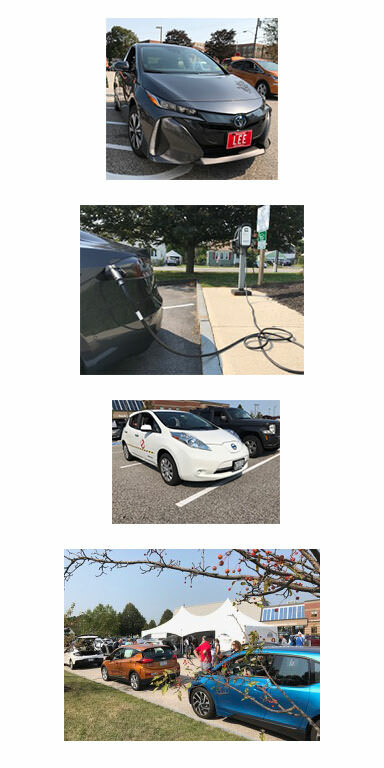 In June of 2017, EV enthusiasts gathered for a ride and drive at Pape Chevrolet in South Portland. Check out some of the highlights from this video. Registered attendees report 359,859 electric miles driven.